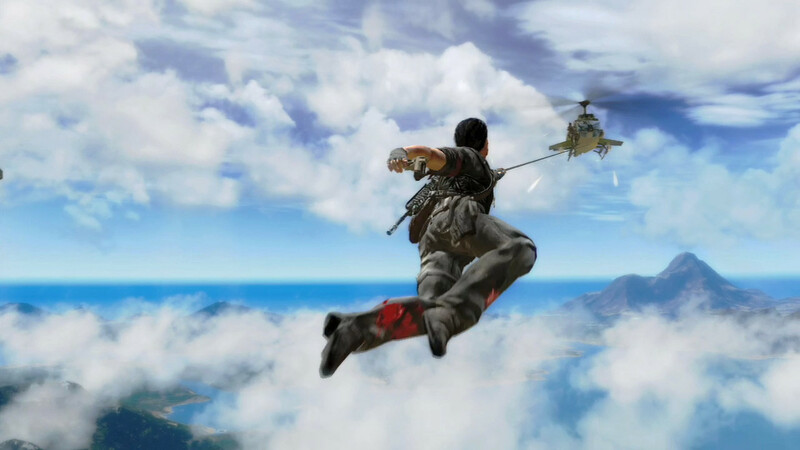 Avalanche Studios is hard at work on Just Cause 3, which we will be getting some time next year, but that isn’t the only game that they were working on. They were also working on a a comic book game (although we don’t know what superhero they were working at bringing to the medium, and Avalanche, possibly due to nondisclosure agreements, isn’t telling), but it appears that that project is no more- it has been canceled. It’s sad, but it is true. Still, given that superhero games seem to be a hot property right now- the Batman: Arkham franchise is one of the most successful one in gaming at the moment, and Sony’s inFamous games always manage to do well- one has to wonder exactly what the project was, and why it was canceled. Was it because the license was obscure, and hence potentially not profitable, or was the game just not coming along well?